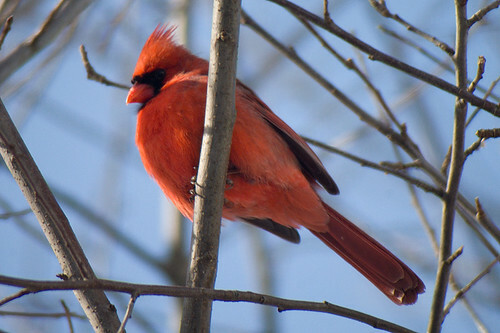 Heard the Northern Cardinals singing this week! Whoot spring is near! Post has been created with my iPhone! This entry was posted on 23 February 2012 by mon@rch. It was filed under iPhone .